Rogue Shooting Targets manufactures a full line of laser cut AR500 Steel Targets for all types of shooters. To improve precision and accuracy, a dedicated marksman needs a professional durable target. Here are the best targets for rifle work. These 3/8” laser cut targets are built for rifle use up to 3000 f.p.s. and 3500 ft.lbs energy at impact. Our 1/2” steel targets will handle larger magnum rifle calibers, just keep impact under 3000 f.p.s. Available in a number of sizes, these rifle targets can last for years if used properly. Designed for more formal use, our silhouettes are cut to International Defensive Pistol Association (IDPA) target’s profile. 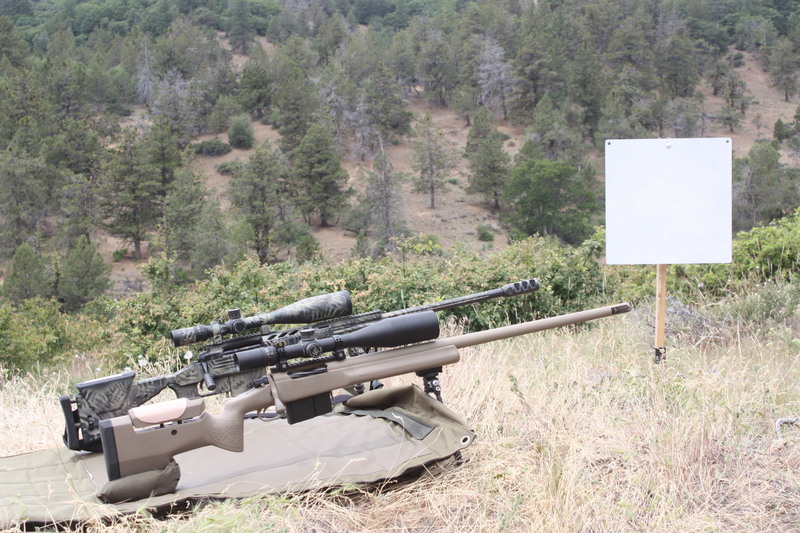 This feature offers a standard sizing for training for those enthusiasts who use their rifle as part of their occupation. Our silhouettes are used by law enforcement and training facilities. There are certain target shapes that are not mass produced, even though they help some marksmen. If it can be drawn, it can be laser cut. Having them custom built ensures you get the exact size and shape you prefer. We, at Rogue Shooting Targets, are committed shooters who know the importance of a reliable steel target. That’s why we design and sell AR500 steel targets, so shooters everywhere can improve shooting skills. Visit our website or call (541)-840-3981 for more information! This entry was posted in Blogs and tagged ar 500 targets, Rogue Shooting Targets, steel gong targets, steel plate targets, steel rifle targets, steel shooting targets, steel silhouette targets, steel targets for sale, steel targets for shooting. Bookmark the permalink.